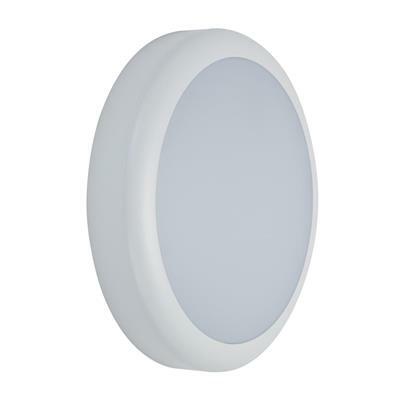 The VERSA Series Wall Light has been designed to offer a versatile all-in-one product for exterior walls or ceilings. Brightness levels can be selected from low, medium to high brightness with a wattage switchable dip switch from 15W to 18W to 25W depending on the desired brightness. 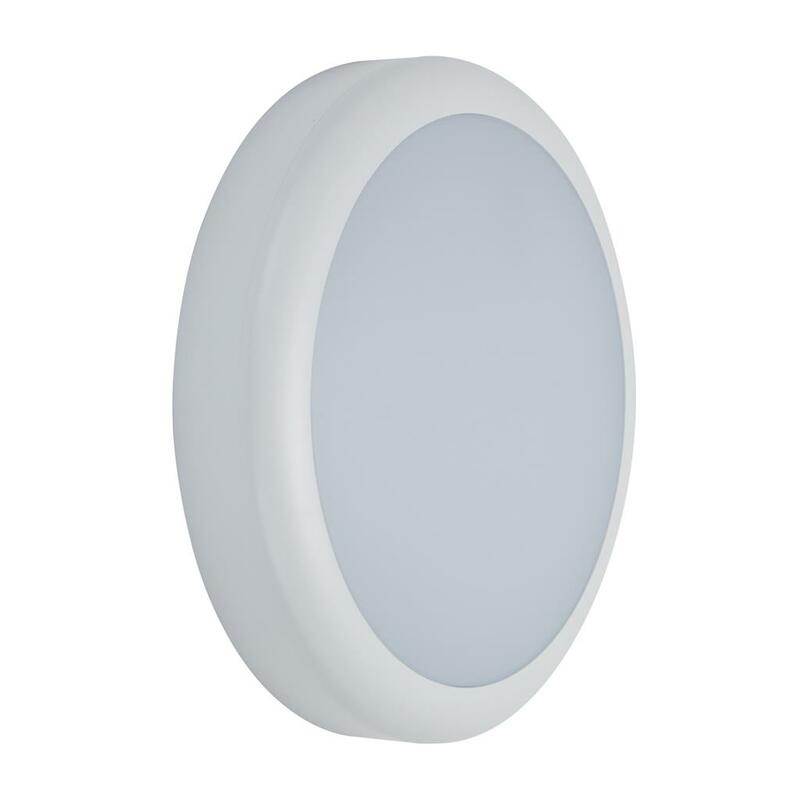 Also incorporates TRIO technology, the added option of changing the colour temperature output via a dip switch.Switchable colour temperature allows for the choice of a Warm White, Neutral White or White colour temperature appearance. Smart installation features have been incorporated for quicker and easier installation. Side conduit entry points are ideal for ease of installation as well as a large 20mm centre feed entry point at the back of the fitting. Wall or ceiling mountable. Class II rating allows for installation without an earth. 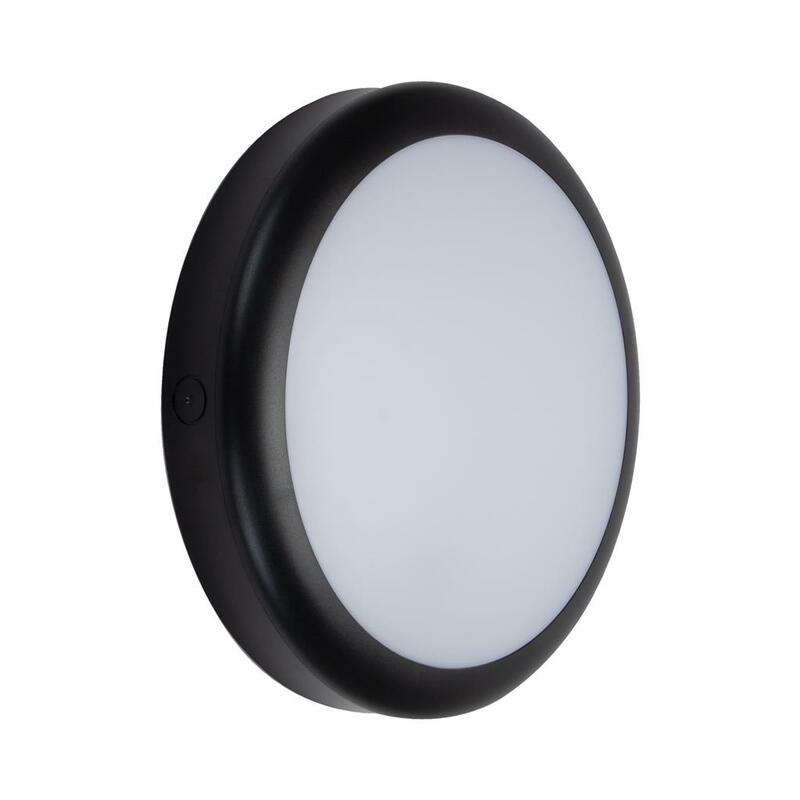 VERSA is also available in a black or white polycarbonate frame, with the choice of a plain or eyelid fascia to suit the application and appearance.Robust in design and construction with an IK08 rating, and an IP65 polycarbonate construction to be able to withstand the harsh coastal climate.Backed by our 3 Year Replacement Warranty.